168 pages | 10 B/W Illus. Govind Gopakumar is Assistant Professor in the Centre for Engineering in Society (CES) at Concordia University, Canada. 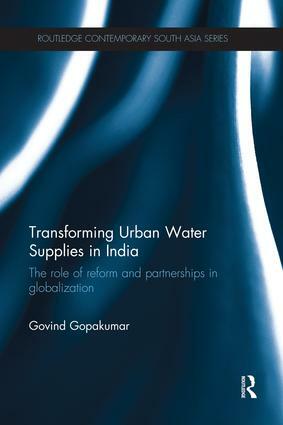 His research seeks to understand the social, policy, and technical dynamics of infrastructure with the focus on the policy dynamics of urban water supply.